You hate spies, spying, hackers. You love privacy, identity, surfing in disguise. Hate Govt, Criminals, Google watching you? Surf without being spied on, you dispise hackers, you love privacy, surfing at midnight, free from ransonware, criminals. You don't leave your front door open, so time to lock up your devices. 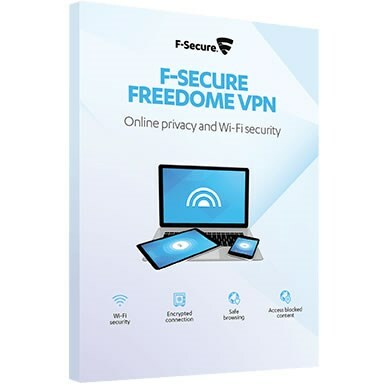 Putting real online VPN security into the hands of the everyday person. And it really works. Watch BBC iPlayer, Netflix overseas. Enjoy the internet without being tracked, cookied to death, prevented from entering dangerous sites. If you use use the internet in hotels, overseas, travelling, you need AVG VPN. We love simplicity and ease of installation and use as a distinct advantage. 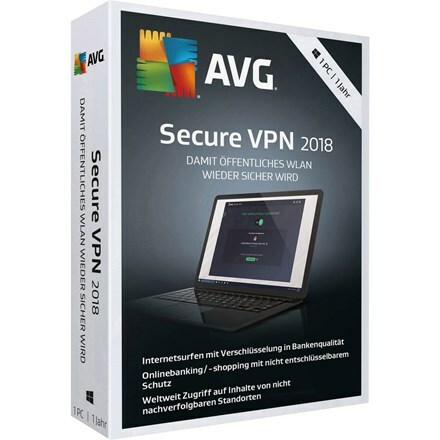 Overall, AVG Secure VPN is an excellent, powerful fast VPN standalone product. Highly recommended, Only one question. why doesn't everyone have one? INCLUDES ANTI VIRUS. When you connect to the internet using a VPN your connection is encrypted, meaning criminals cant track you meaning they'll move onto someone else. Your data is scrambled is called a cypher, and there is a key (or logic) that allows you to decypher the message so that it makes sense again. 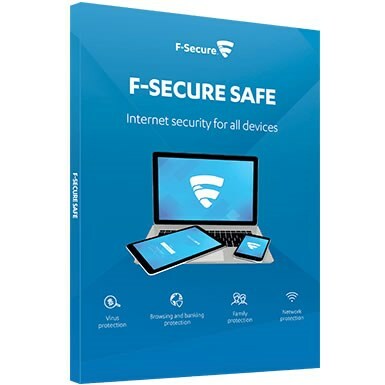 The highest encryption standard known as AES (Advanced Encryption Standard) 256-bit and it is used by most recommended VPN providers like AVG. What does 256-bit mean? It's the size (or complexity) of the cypher used in the encryption. The bigger it is, the more possibilities there are, and the harder it is to guess the key. With 256-bit encryption, there are more combinations than there are stars in the universe. In short 'weapons grade' encryption used by large corporations, banks, and military around the world. Love this product, cheers. Delighted to get VPN at this price too.